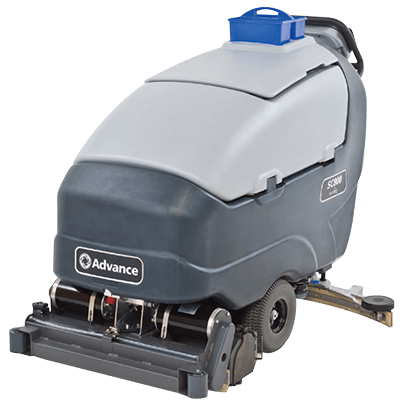 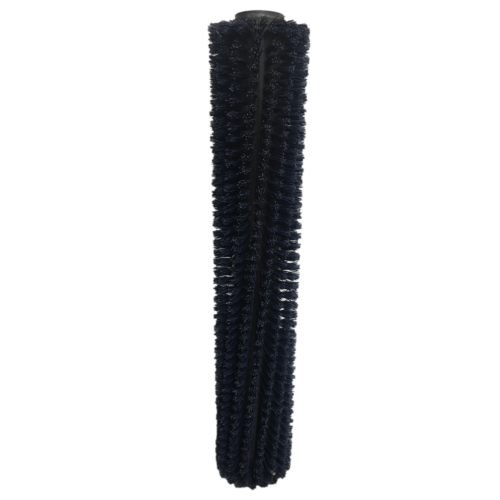 The automatic floor scrubbers that use this Advance Mid-Lite 180 Brush- 56407476 clean your floors by sweeping and scrubbing in one pass. 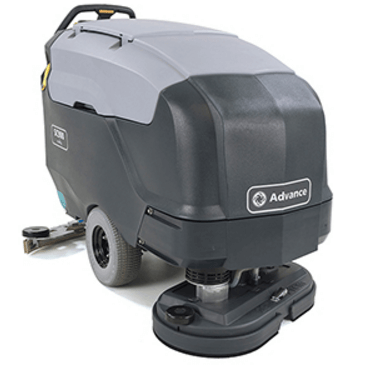 By throwing light debris into a debris hopper and scrubbing the floor at the same time, you save time and money while maximizing productivity. 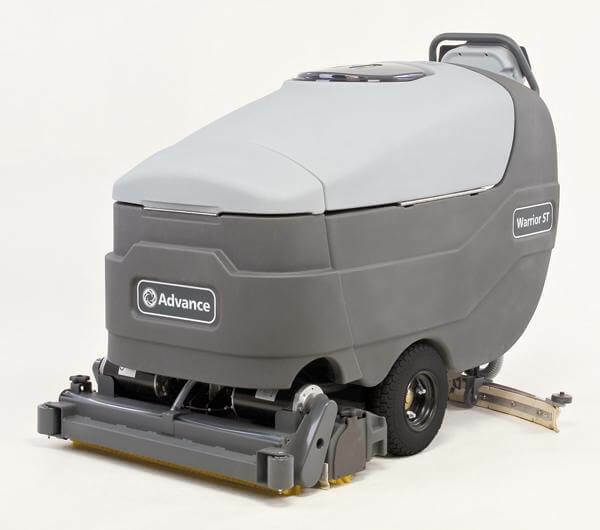 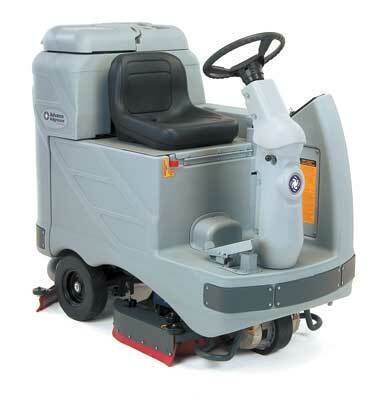 These machines also are unique in the sense that their sweeping/scrubbing system only activates when machine is in motion, for increased safety and longer brush life. 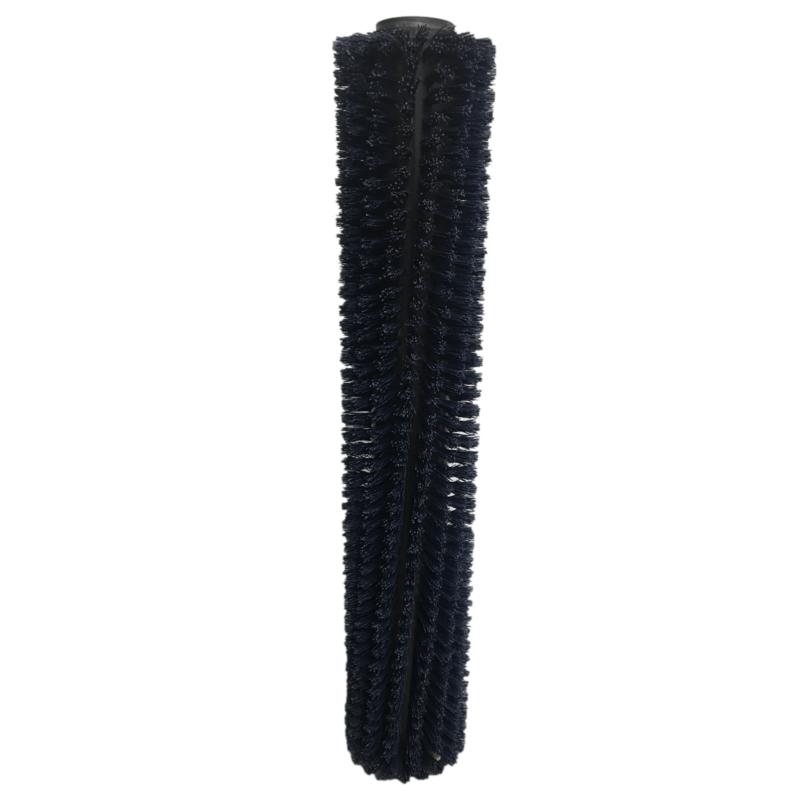 Over time, you’ll still need to replace your old brushes with new ones, ensuring maximum sweeping performance, but you’ll have to do so less often.